Things are really shaping up at the Civic Centre Resource Library! 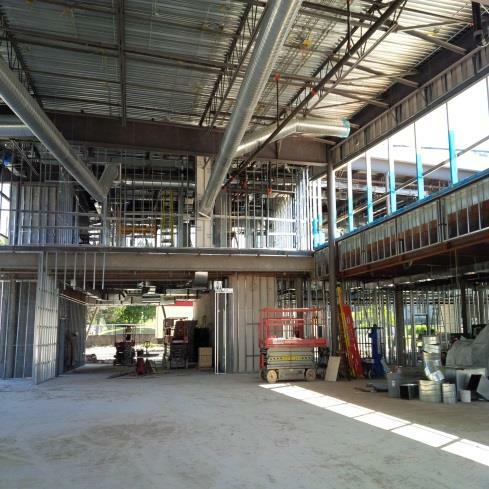 Check out some photo updates from last week. 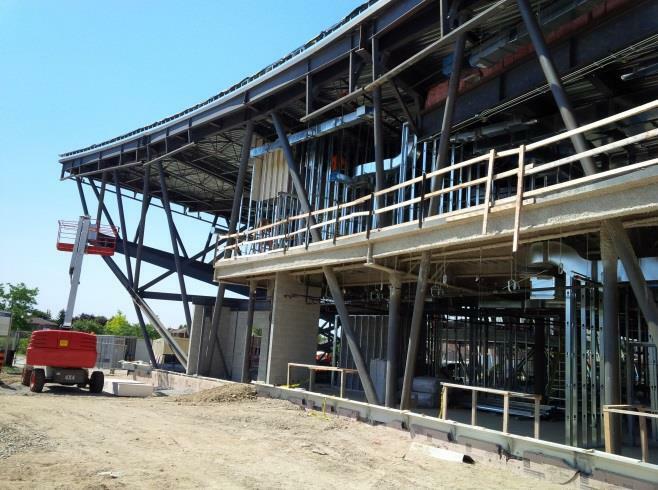 Main entrance area - view of elevator. View of the adult collection area. 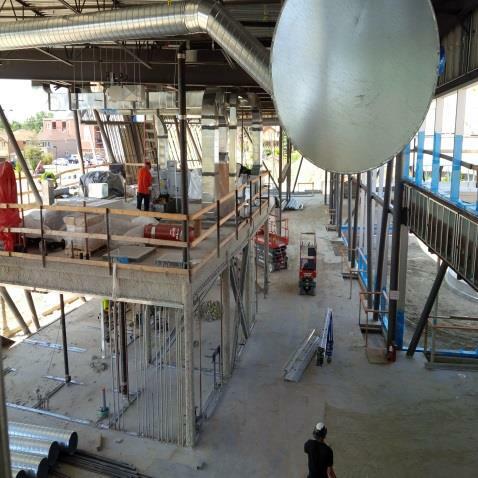 Mechanical and electrical work continues at the mezzanine. 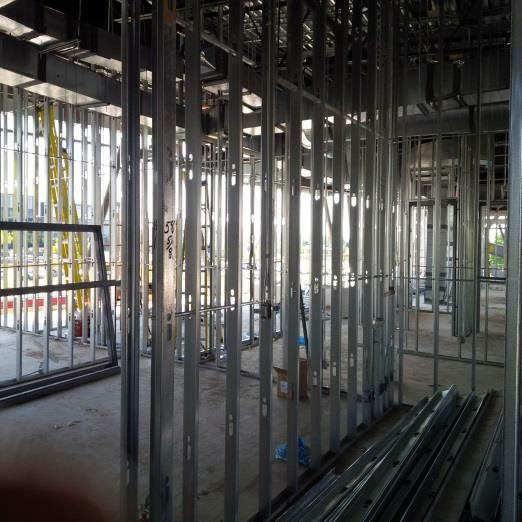 Partition wall framing is ongoing and almost complete at the second level.